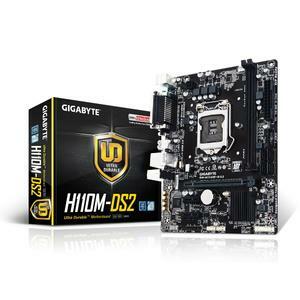 The Lowest price of Gigabyte Motherboard in Pakistan is Rs. 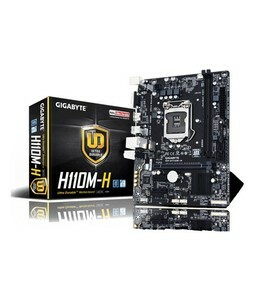 7,480, and estimated average price is Rs. 8,171. 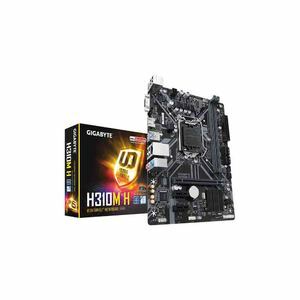 Get the latest price for Gigabyte Z390, Gigabyte B360m, Gigabyte H310m, Gigabyte Z370, Gigabyte H370, Gigabyte H370m, Gigabyte B360, Gigabyte Z370m, Gigabyte Ga-h110m-h, and other products. 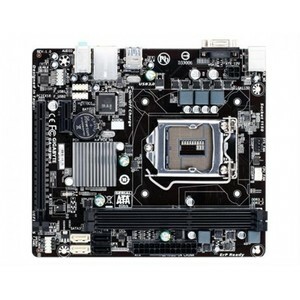 The prices are collected from the best online stores in Pakistan like Shopperspk.com, Eitimad.com, Eezepc.com - updated Apr 2019. 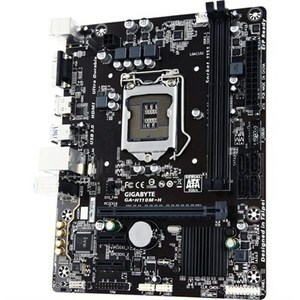 Gigabyte is a renowned computer hardware manufacturer that is based out of Taiwan and it is known for its reliable and premium quality products that are worth every penny they cost. 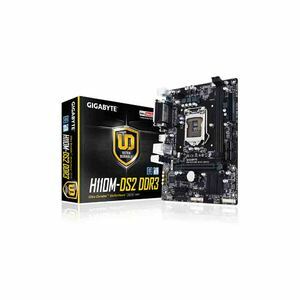 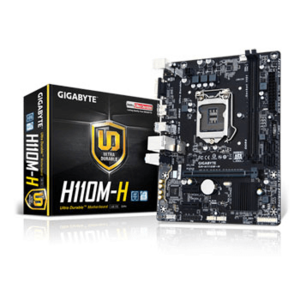 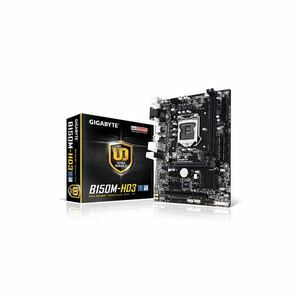 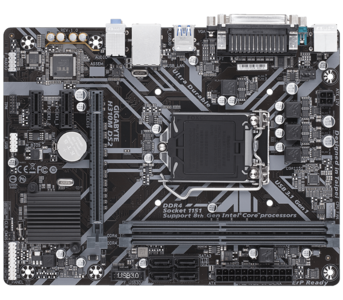 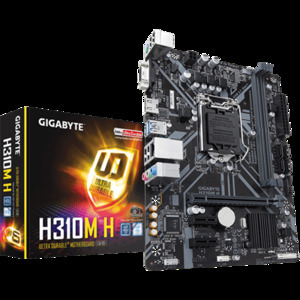 You can find a wide variety of Gigabyte motherboards available in Pakistan but generally these can be categorized as desktop motherboards and gaming motherboards. 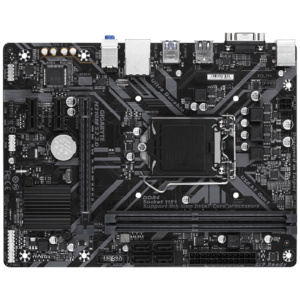 The latter of these come with support for LED lightning, DDR5 graphic cards, rapid cooling, and generally feature a more aesthetic and vibrant design for gaming desktops. 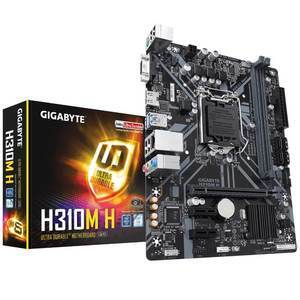 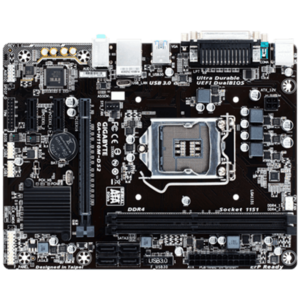 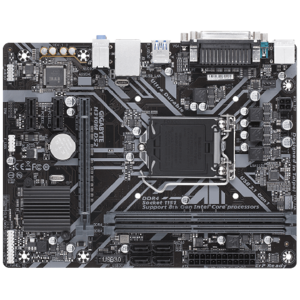 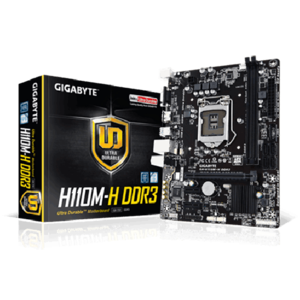 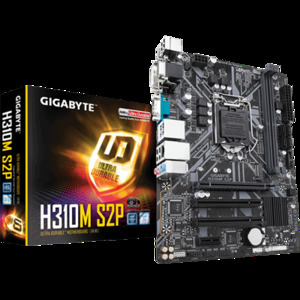 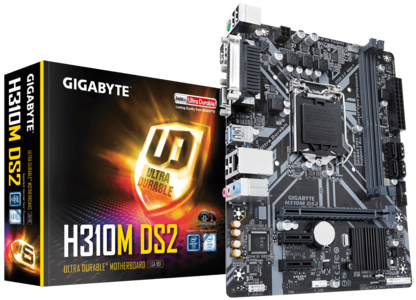 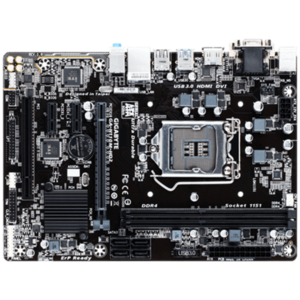 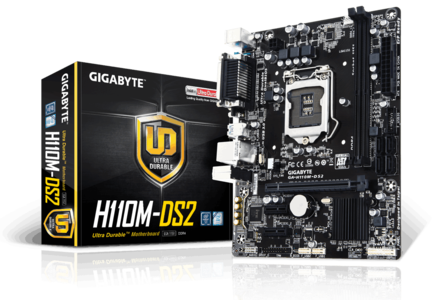 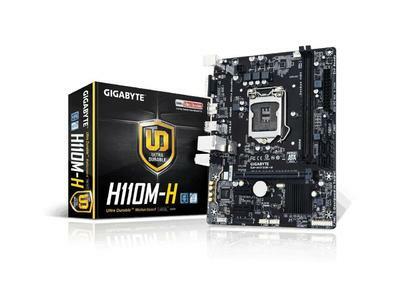 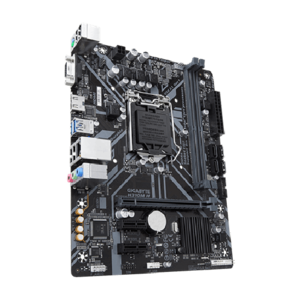 You can find Gigabyte Motherboards that have SATA slots, DDR3 and DDR4 RAM support, Intel and AMD processor support, and VGA/HDMI/Display Port support among other features. 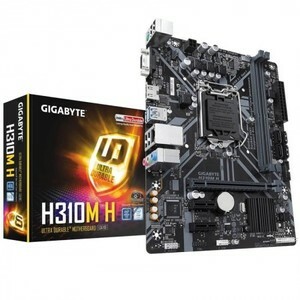 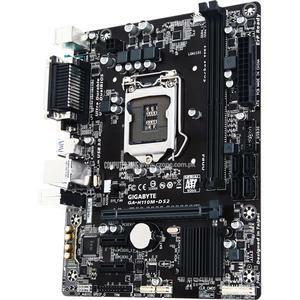 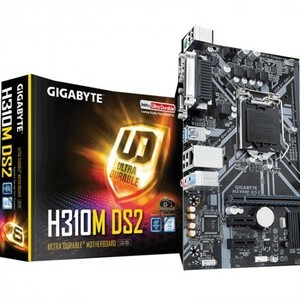 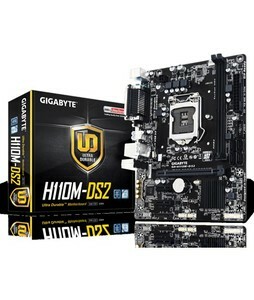 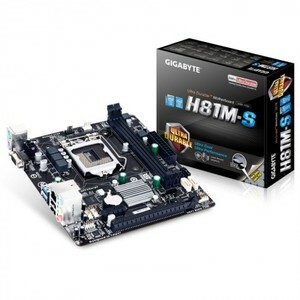 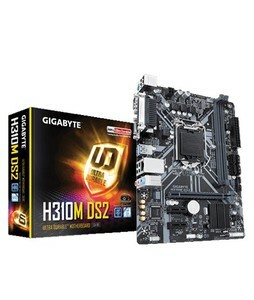 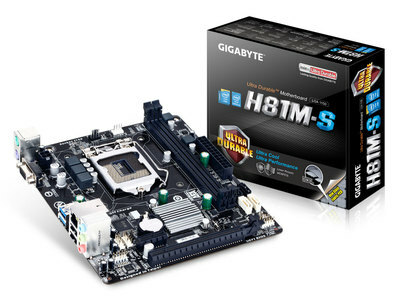 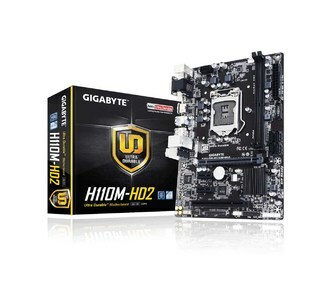 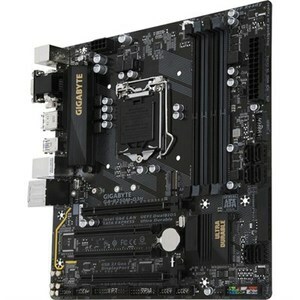 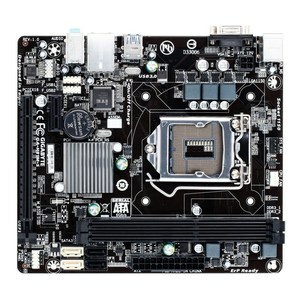 The most popular Gigabyte Motherboard series include the Gigabyte B, Gigabyte M, and Gigabyte Z series of motherboards, each of which come with their own unique set of features and are targeted towards different audiences.